BMW is a company that usually prefers evolution to revolution, but once in while it takes a step that moves things on more than some of its customers expected. So it was with the arrival of the E92 M3 Coupe in September 2007 costing £50,625. The jungle drums had already been beating the new M3 would have a V8 in place of the straight sixes of the previous two generations. Some complained the car was straying too far from its original brief of being a driver's car first and foremost and was being sucked into a power race with Audi and Mercedes. 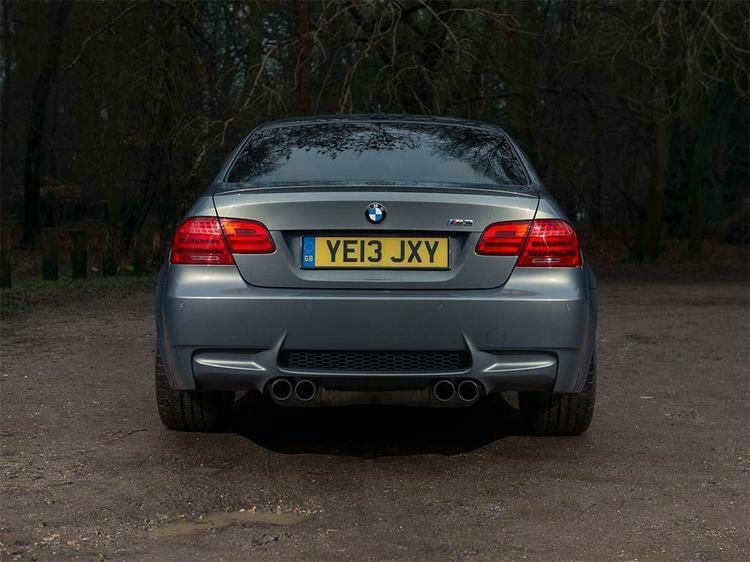 When the E92 M3 Coupe pitched up, which was followed in 2008 by the E90 saloon and E93 Convertible versions in March and April 2008 respectively, it became immediately apparent BMW had retained all of the core M3 values and added some new ones to boot. The 4.0-litre V8 engine produced 420hp at 8,300rpm to deliver 0-62mph in 4.8 seconds, putting it on a par with many contemporary supercars. Plus, the new motor weighed less than the previous six-cylinder engine, was more economical at 22.8mpg and was soon offered with a seven-speed double clutch gearbox as an alternative to the six-speed manual. The DCT 'box also cut the 0-62mph time to 4.6 seconds, while top speed remained the same at a limited 155mph. BMW also incorporated its EfficientDynamics into the M3 with Brake Energy Regeneration to charge the battery as the car slowed or braked. Another more obvious efficiency addition was a carbon fibre roof that saved 5kg in weight over the previous M3 and also helped to lower the car's centre of gravity for improved handling. In mid-2009, BMW launched the M3 Coupe Edition with 10mm lowered suspension, black-painted door mirrors and the option of gloss black alloy wheels. Then in March 2010, the Competition Package arrived with revised electronic dampers with Sport setting, the 10mm lowered suspension of the Edition and Dynamic Stability Control with a slightly raised intervention threshold. BMW also fitted Auto Start-stop as standard on all M3 models at this point. 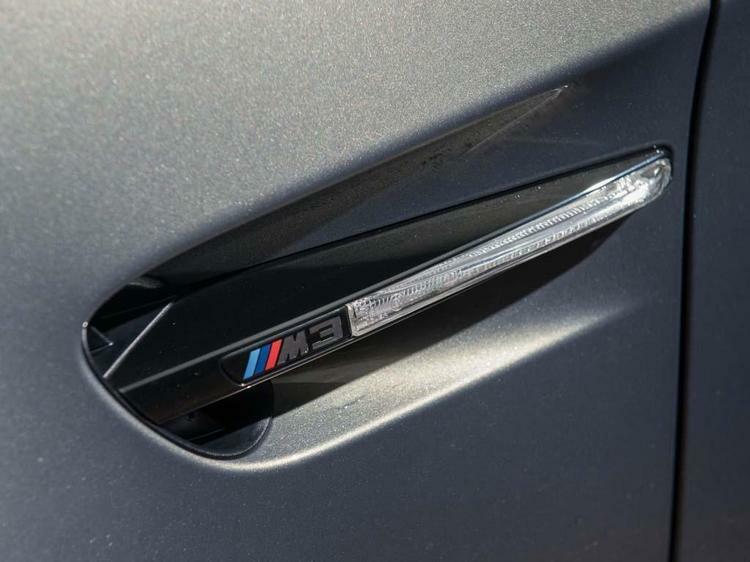 Hot on the heels of the Competition Package came the M3 GTS, which had a 450hp 4.4-litre V8 motor and standard DCT gearbox to deliver 0-62mph in 4.4 seconds and a 190mph top speed. It suspension was bolted rigidly to the M3 Coupe shell, contributing to its 16mm lower front ride height and 12mm lower at the back. There were also larger front and rear brakes, increasing by 18- and 30mm respectively. Meanwhile, the body gained a new front splitter and rear wing and all GTS M3s were painted in orange. For March 2012, BMW introduced the Limited Edition M3 Coupe and Convertible models and only 500 in total were made. Painted in red, white or blue, the Limited Editions have dark chrome exterior trim and full Novillo leather interiors. A last hurrah for the M3 arrived in June 2012 with the UK-only M Performance Edition. It was available in red, white or blue 'Frozen' paint with black leather interior and contrasting stitching depending on the exterior colour. The Competition Package was standard for the M Performance Edition, while an Alcantara-covered steering wheel was also added. 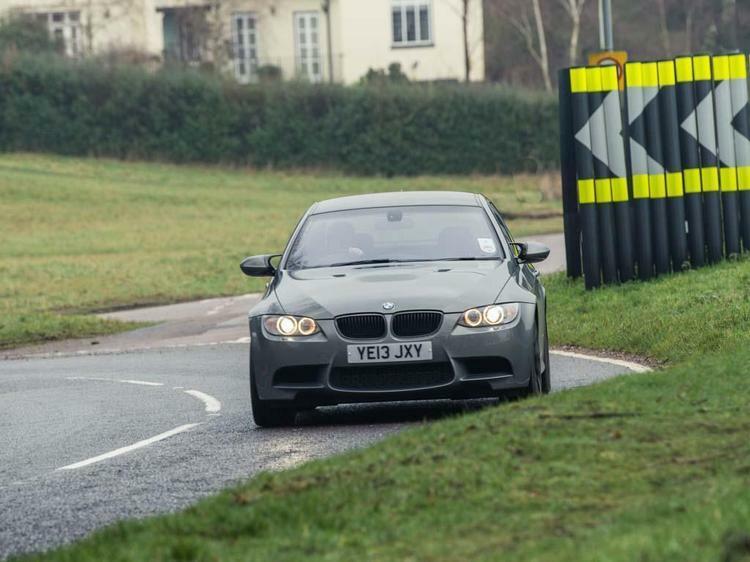 The last E90 generation M3 Coupes still fetch up to £50,000 at present, while the earliest can now be found for £16,000. 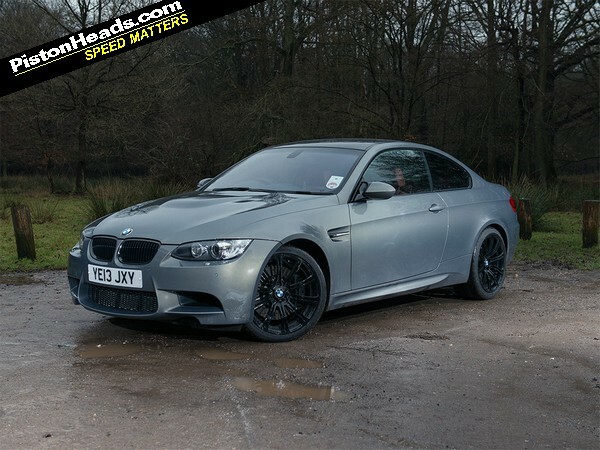 As with all M3s, it makes them one of the great performance bargains if you buy a good one. "It is a fantastic car and probably the best all-rounder that money can buy - just wish it was a bit more fuel efficient."